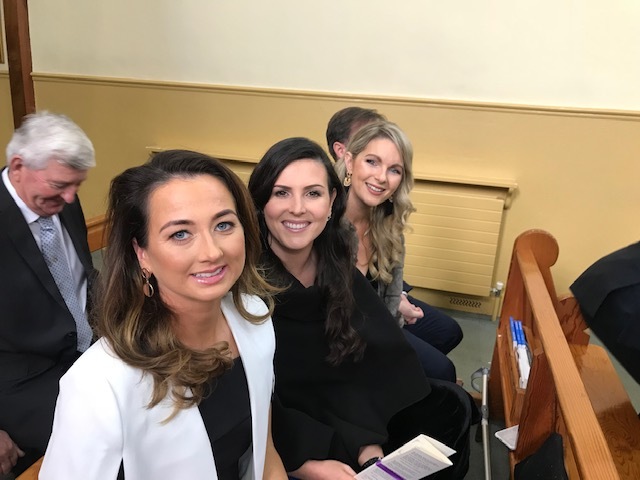 Who did I meet at the wedding of Anna Dunne, showjumper but three of our best know ladies in the Showjumping Circuit. I though you just might like to have a look at our beautiful bride and her fiends. Guess who is just behind the ladies from Showjumping? 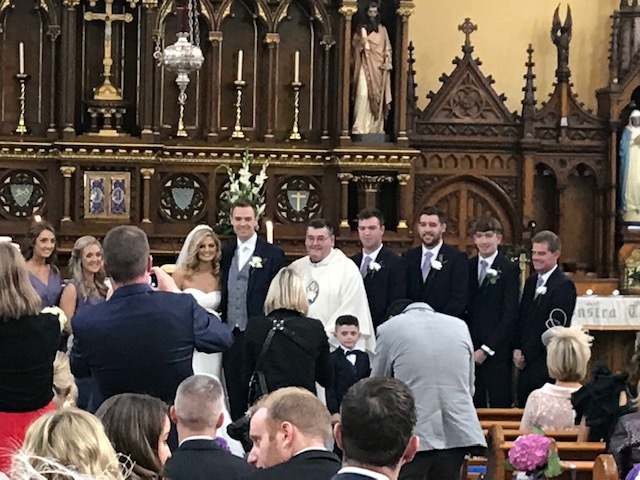 A big congratulations to Anna and Sean.